This week, next generation's most celebrated musicians were announced; Beyoncé and Jay-Z are having twins! It will probably be a while before the two young-uns start releasing any music of their own, so until then, check out my Upcoming Releases page for my listing of new music! 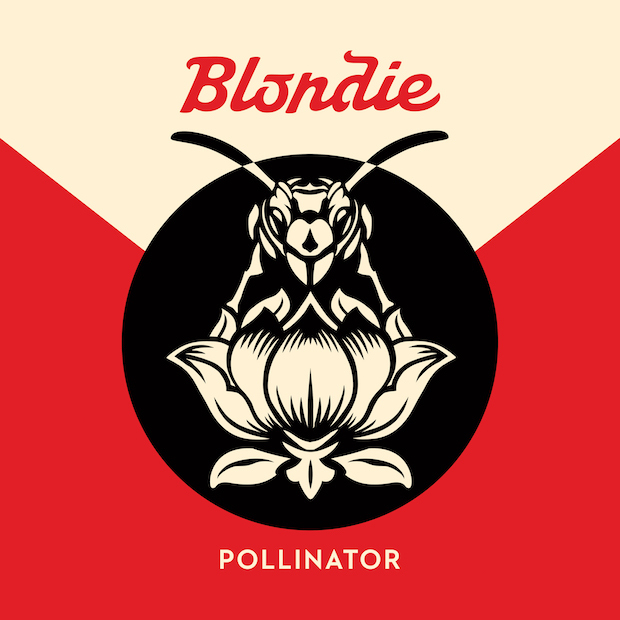 This week Blondie announced their 11th album, Pollinator. Blondie is one of the great punk and new wave bands, at least in my opinion. They were also often one of the most inventive, incorporating disco, and later even hip hop into their music. Following a run of six incredible albums, the band broke up in 1982, with members moving on to pursue other projects. The band reformed in 1997 and wasted no time getting back into the swing of things. They've released four albums since reformation, most recently, 2014's Ghosts of Download. The new album will include contributions from other punk icons like Joan Jett and Johnny Marr, as well as some younger musicians; Charli XCX, Dev Hynes, and Sia will also appear. 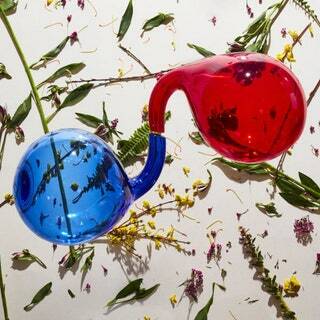 The album was announced on Wednesday, along with a new track, "Fun."